In this article from the Denver Post, Karl Rove takes his hand out of the Bush puppet and actually defends this administration by himself. But he is still using the tired old lies and fabrications that we have heard every day since this debacle in Iraq began. Does he simply not understand the situation, or does he just not live on this planet anymore? Weight gain is the main problem at Guantanamo Bay, the Bush adviser tells a groaning audience. 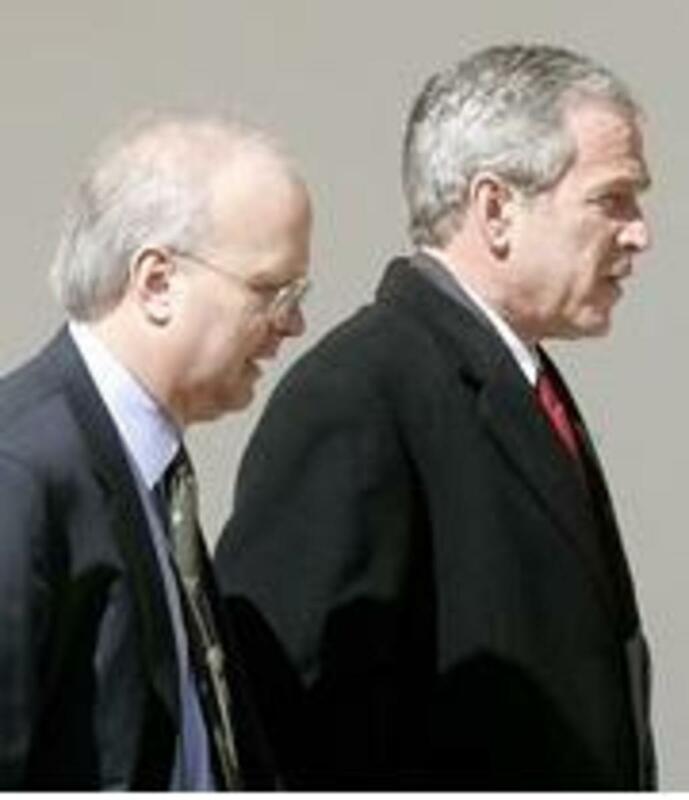 Aspen - A polarizing figure, presidential adviser Karl Rove is accustomed to criticism. He is also used to getting laughs. 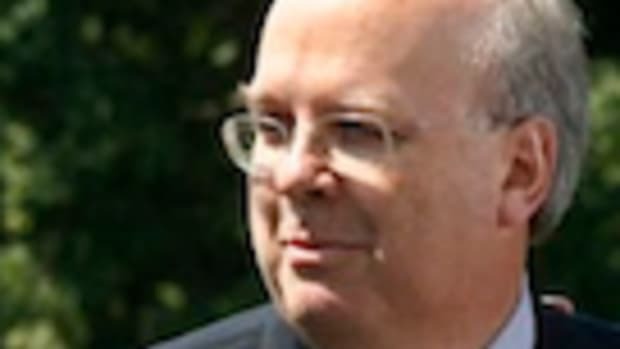 Speaking in liberal Aspen at the annual Aspen Ideas Festival, Rove encountered his share of cynics. 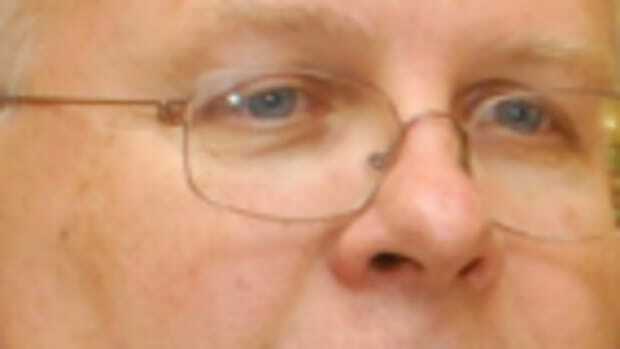 "In the aftermath of the removal of the regime, al-Qaeda decided to make its stand in Iraq. And we have got to, in my opinion, fight &apos;em and beat &apos;em there; otherwise we are going to face them somewhere else."